Ever Mark opened its doors with the idea of bringing the best products to the world. We are unique in providing products such as Miniature to Extra Heavy Duty Cable Ties, Specialty Ties, Bundle Management products, Tools and Accessories. We also manufacture a combination of Clip on sign and T-Stake for the farm, ranch, and home. We take pride in providing our very best to ensure you're getting a quality product. EverMarks Clip-On Signs are durable, injection-molded signs, uniquely designed to easily attach to T-Posts, U-Posts, or EverMark T-Stakes. Not only are they economical to purchase, they last for years. 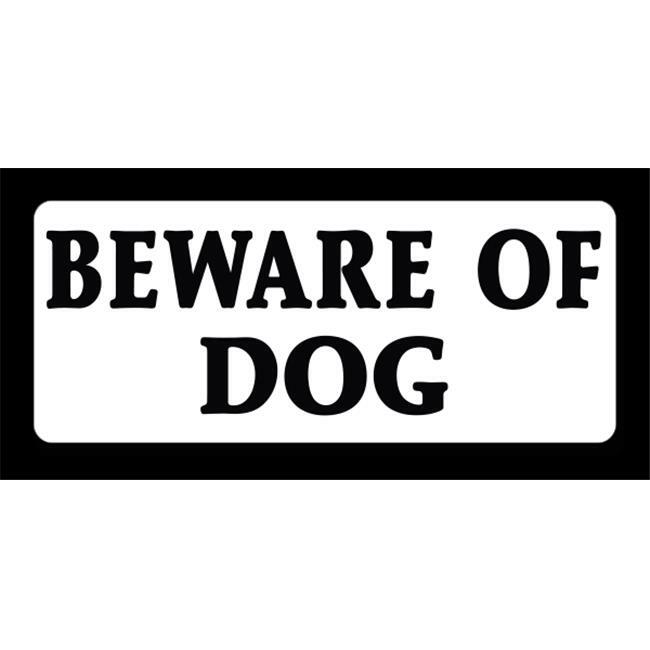 Molded of high-density polyethylene, Clip-On Signs are rated for use in temperatures ranging from -31° F to 220° F.